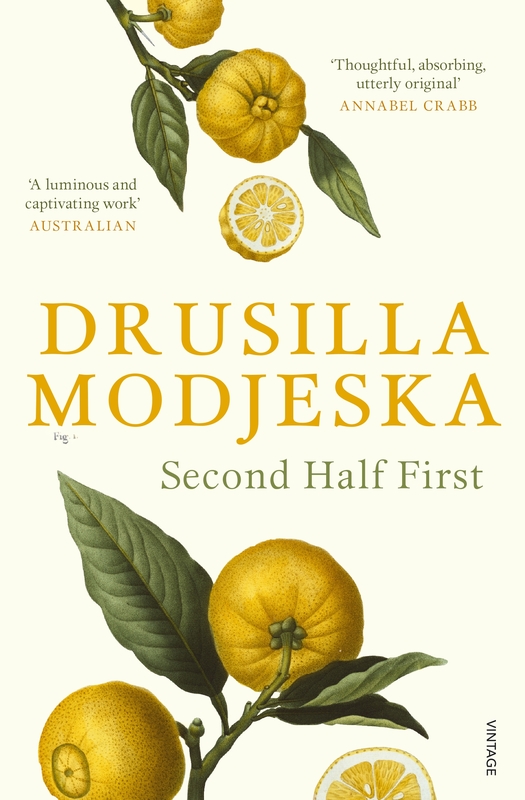 Beginning with the disastrous events of the night before her fortieth birthday, Drusilla Modjeska looks back on the past thirty years. 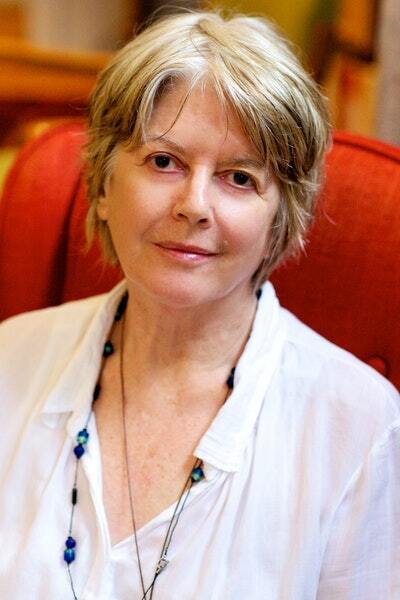 In asking the candid questions that so many of us face – about love and independence, growing older, the bonds of friendship and family – she reassesses the experiences that have shaped her writing, her reading and the way she has lived. The result is a memoir that is at once intellectually provocative and deeply honest; the book that readers of Poppy, The Orchard and Stravinsky’s Lunch have been waiting for. 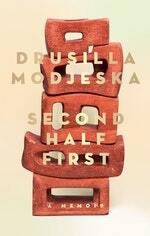 Love Second Half First? Subscribe to Read More to find out about similar books.